Heartsaver First Aid Course: Class participants will learn how to manage illness and injuries in the first few minutes until professional help arrives. Course content includes General Principles, Medical Emergencies, Injury Emergencies and Environmental Emergencies. This course begins with an online portion followed by a skills pass off with a certified AHA instructor. For more information on schedule, cost and registration information, Click HERE. 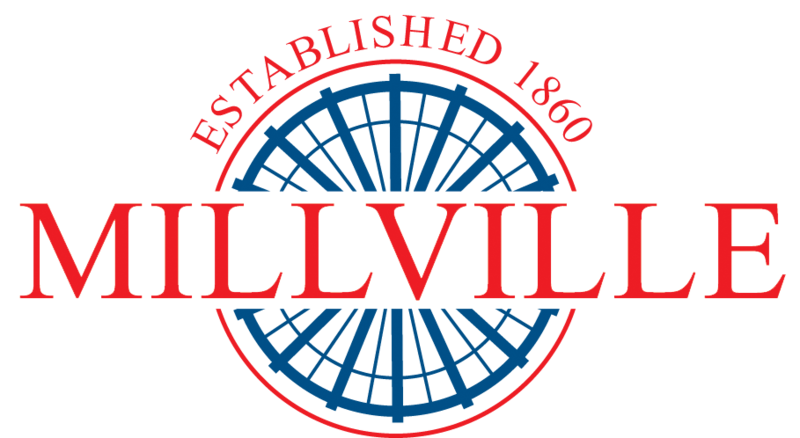 The Millville City Council Meeting scheduled for April 25, 2019 has been cancelled for Councilmember training. The next City Council Meeting will be held on May 9, 2019. Millville residents are invited to participate in the annual South Towns Talent Show. Auditions will be held April 26th and 27th. Talent Show will be June 1st. 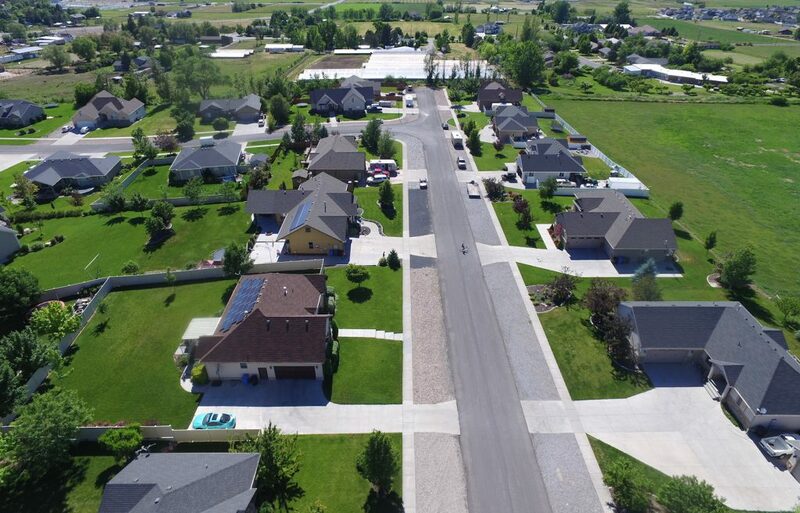 Information and registration is available on the Nibley City Website HERE. Millville City will hold a municipal election on November 5, 2019 with a primary election - if necessary - on August 13, 2019. There are three council seats for four-year terms that will be voted on. Click HERE for more information.